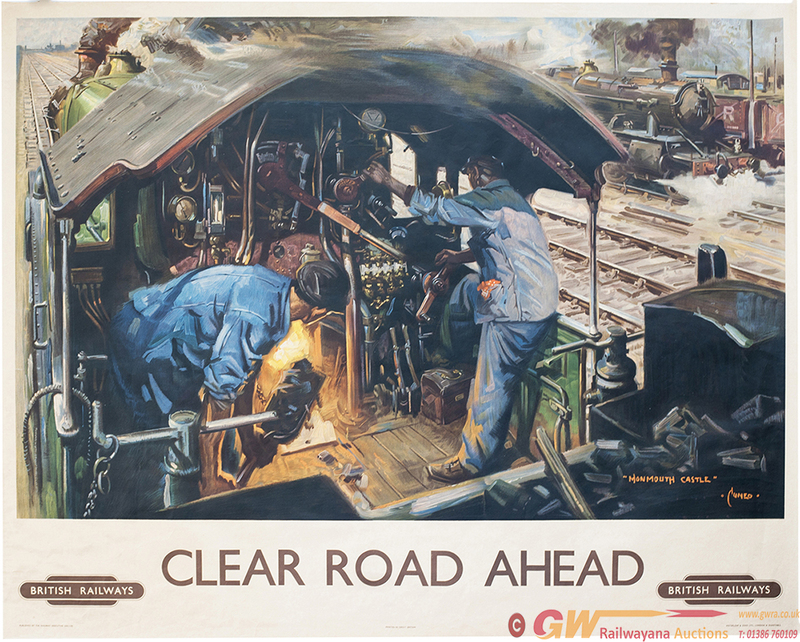 Poster BR CLEAR ROAD AHEAD by Terence Cuneo. Quad Royal 40in x 50in. In very good condition.